Visit the beautiful Greek island of Corfu! 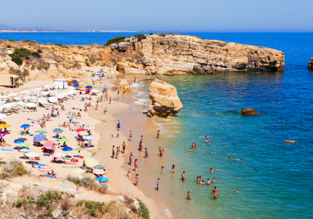 You may book this cheap spring package deal with flights from London and 7 nights in a well-rated property for just £76 per person (based on booking for 2 adults). Corfu is the island of splendid beaches, ancient treasures, and landscapes encompassing vibrant cities and dreamy villages, where locals share their traditions, wonderful cuisine and generous spirit. This amazing Mediterranean destination offers a captivating old town, and picturesque villages situated between fragrant groves and hills covered in greenery. Definitely visit Old Perithia, renowned as the island’s oldest village, while not forgetting to hit the beach at Chalikounas and Kassiopi. We picked for you the well-rated Aspasia Apartment. 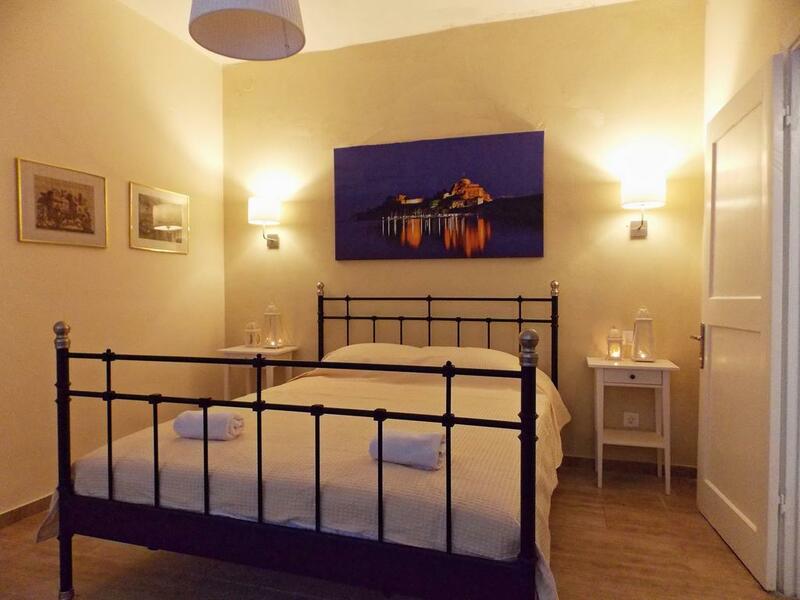 Aspasia Apartment is a self-catering property located in Corfu Town. Free WiFi is available throughout. Opening to a terrace with garden views, the air-conditioned Aspasia Apartment features a kitchenette with mini oven. It also includes a flat-screen TV, a washing machine and a bathroom with a hairdryer. The Port is 300 m away. 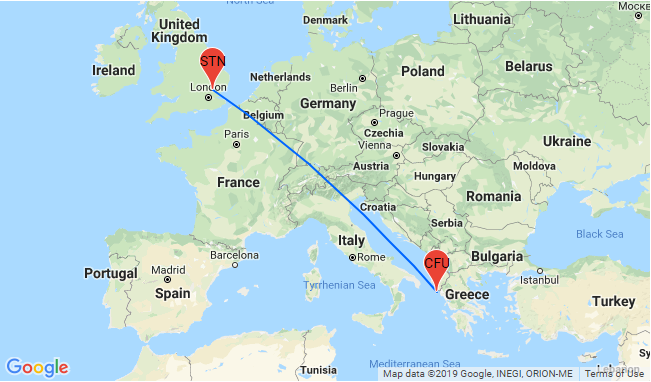 Corfu Airport is at a distance of 8 km. Airport shuttle can be arranged upon charge. June! 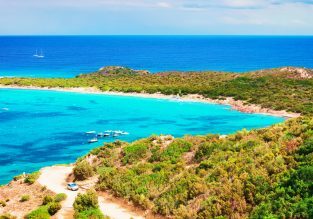 7 nights well-rated 4* bungalow resort near Rome, Italy + cheap flights from London for just £147! 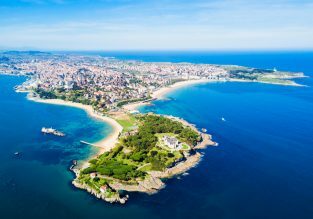 Spring break in Cantabria, Northern Spain! 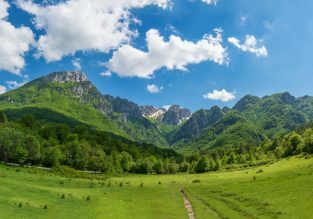 7 nights at very well-rated 4* hotel & spa+ cheap flights from London for just £123! Thailand beach hopper! 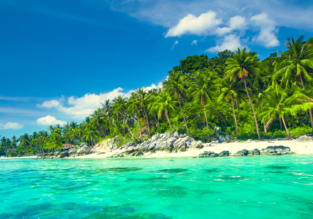 Phuket, Phi Phi, Krabi, Koh Phangan and Koh Samui in one trip from London for £343!